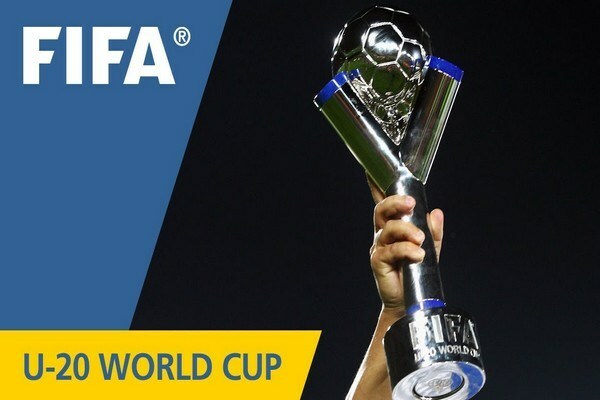 The FIFA under 20 world cup is currently ongoing in South Korea. The 2017 FIFA world cup being held in South Korea is the 21 edition of the of the prestigious international youth football event since its inception. The FIFA U20 world cup South Korea 2017 is been held in 6 cities Suwon, Jeonju, Jeju, Incheon, Daejeon and Cheonan. The competition started on 20 May 2017 and it is scheduled end with the final game on 11 June 2017. 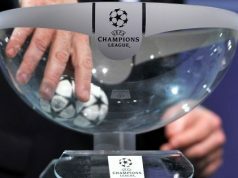 The competition has 24 countries, 6 groups, 2 countries from each group qualified automatically to the round of 16 while 4 countries also qualified as the best third place countries. The FIFA U20 world cup is the biggest state for fresh young players to make their mark in world football. The FIFA U20 world cup has produced a wide range of players which include; Diego Maradona, Seydou Keita, Javier Saviola, Lionel Messi, Sergio Aguero, Paul Pogba, John Obi Mikel, Daniel Alves, Djibril Cisse, Taye Taiwo, Giovani dos Santos, Davor Suker, Marcelo, David Trezeguet, Fernando Llorente, Alexandre Lacazette and but a few. The FIFA U20 world cup is held every two years and each tournament provides the world with a new breed of young football stars. The 2017 edition of the FIFA U20 world cup is also leaving up to expectations with some fantastic performances​ by individual players and various countries. 4 Countries that Qualified to the Round of 16 as Third Place. The final game of the 2017 FIFA U20 world cup will be held on 11 June 2017 at the Suwon world cup stadium in Suwon , South Korea. The winner of Uruguay vrs Venezuela game will face the winner of the Italy vrs England in the final game on 11 June 2017.